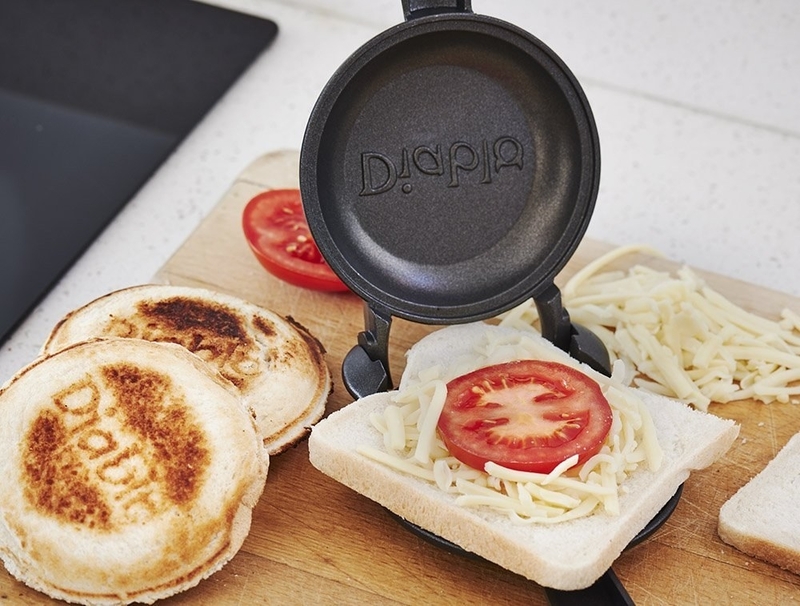 From your kitchen gadget fairy godmothers. 1. Kick your wasteful plastic wrap habit and keep food fresh in sustainable Bee's Wrap. It'll last you for as long as a year. Get a three-pack (small 7” x 8”, medium 10” x 11”, and large 13” x 14”) from Amazon for $18. 2. 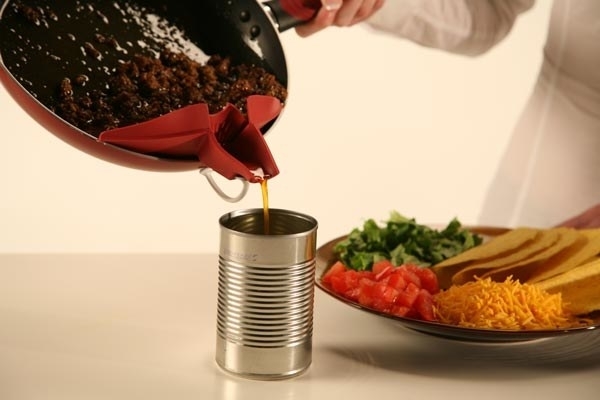 Master the art of the cheesiest nachos ever with the Fondoodler, aka a hot glue gun for cheese. Get it from Foondoodler for $25. 3. Rip into barbecue like a total animal with these shredder claws. Get them from Amazon for $12.95. / Available in six colors. 4. 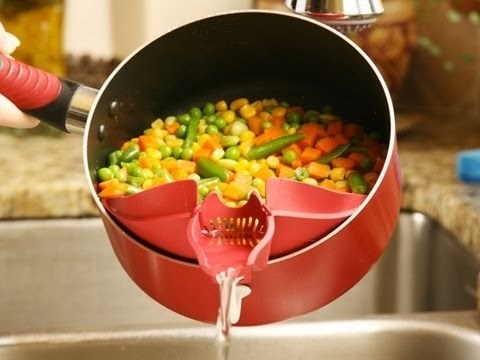 Avoid a colander with this clip-on spout that drains water and grease, and evenly pours yummy concoctions like cake batter. Get it from The Grommet for $9.95. 5. 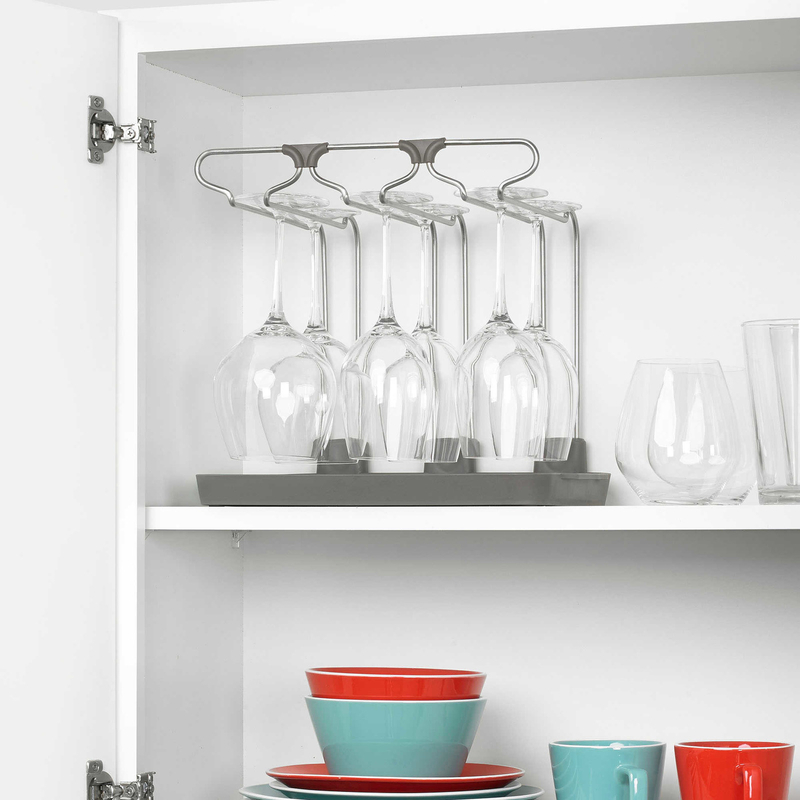 Keep your cabinets tidy with this nine-piece nesting set that includes bowls, measuring spoons, a colander, sieve, and more. Get them from Amazon for $43.59. 6. Levitate your beer bottles above other fridge inhabitants with magnetic bottle strips made to fit on the roof of your fridge. Get them from Amazon for $29.99+. / Available in two- and four-strip packs. 7. 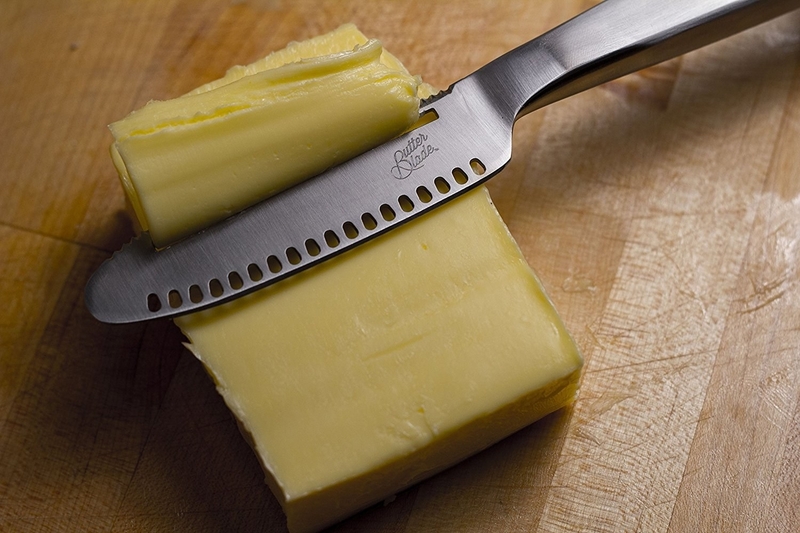 Top off bread and other delicious things with this serrated butter knife that curls, slices, and cuts your favorite spread. 8. 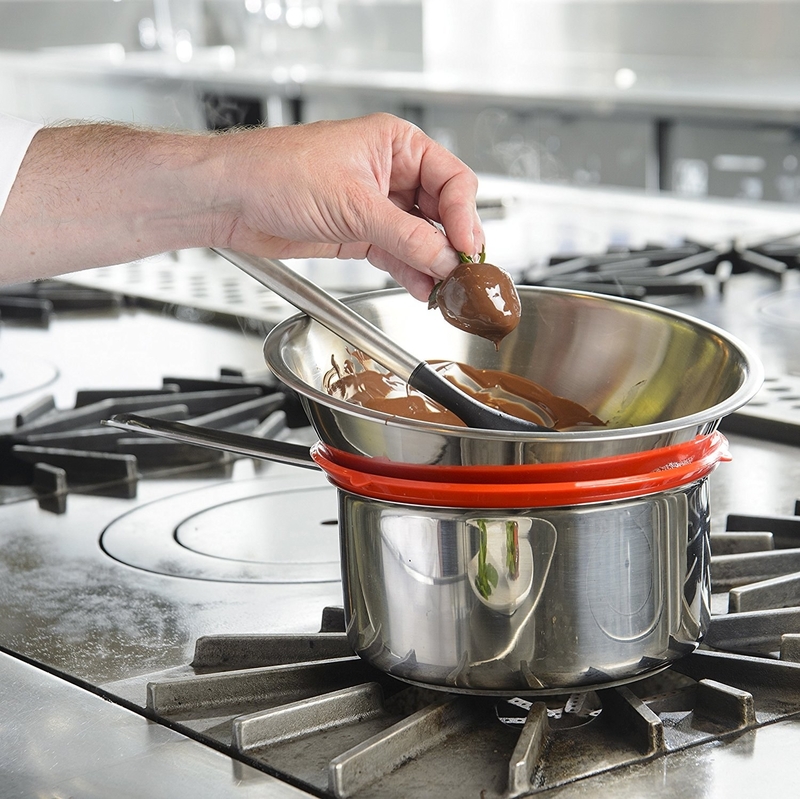 Get a helping hand with the Staybowlizer, which supports mixing bowls on your countertop at the perfect angle for whisking or keeps a double boiler in place on the stove. Get it from Amazon for $17.97+. / Available in four colors. 9. 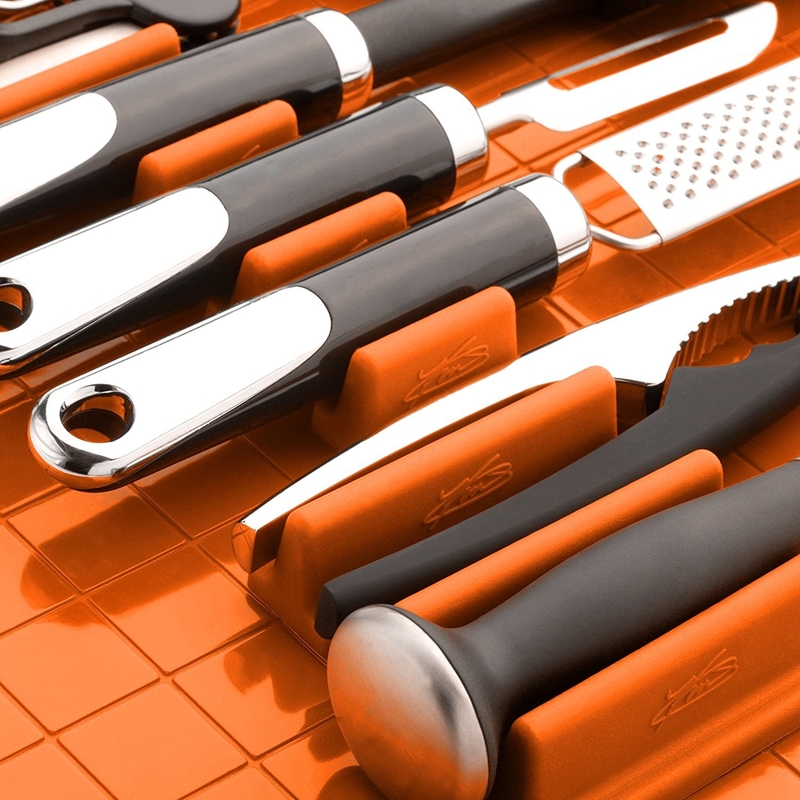 Store your best knives exactly where you need them with a set of magnetic stickers. Get them from AMODDOMA on Etsy for $5.27. 10. Avoid digging through drawers for measuring cups thanks to this app-enabled food scale. It'll tell you when to cut off that delicious flow of chocolate chips. Get it from Fab for $49.99. 11. 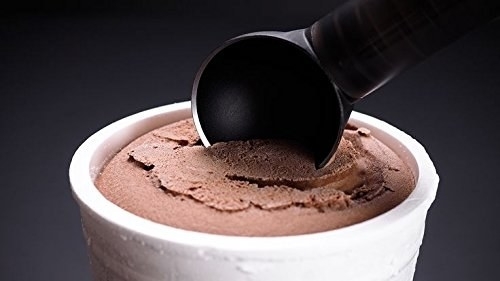 Put in less elbow grease for your dessert with a heat-conducting ice cream scoop that'll cut into cold concoctions like a knife. 12. 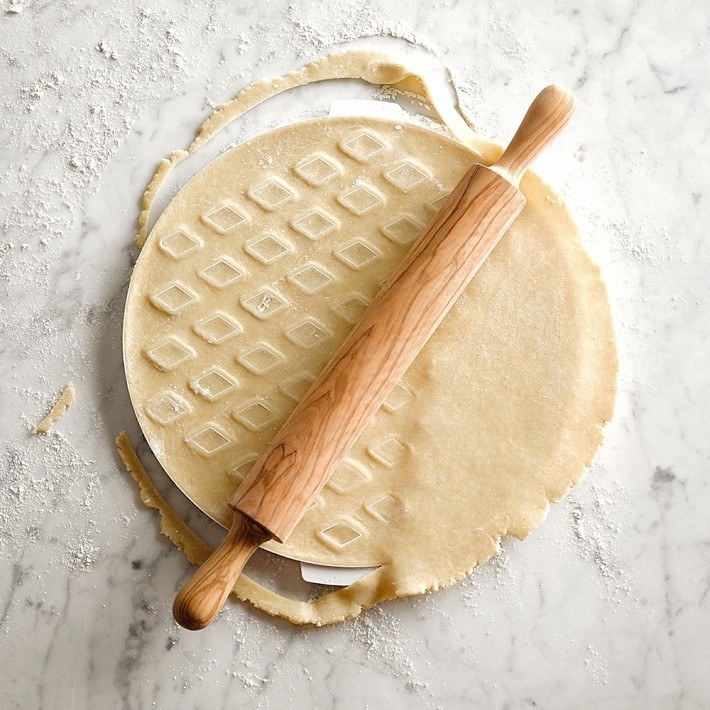 Perfect a pie recipe with an adjustable rolling pin that helps you roll out dough to the perfect thickness. 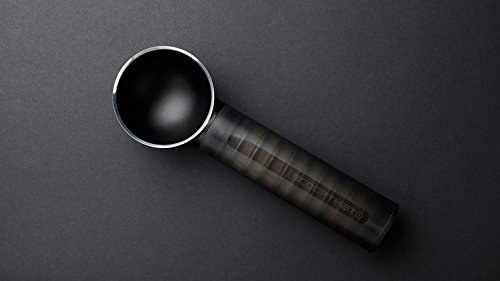 Get it from Amazon for $17+. / Available in two colors. 13. 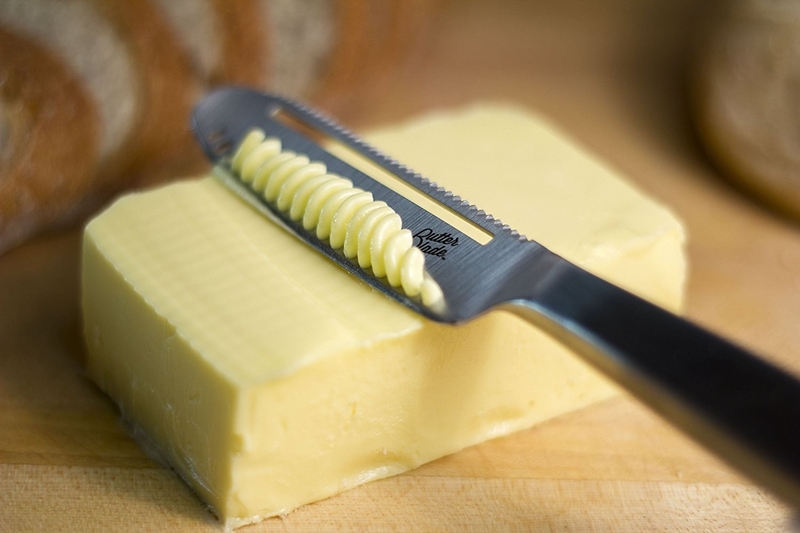 Prevent messy countertop peanut butter smudges with this self-balancing spreading knife. 14. Easily transfer chopped ingredients to your dish with this super-convenient bamboo cutting board–tray combo. 15. 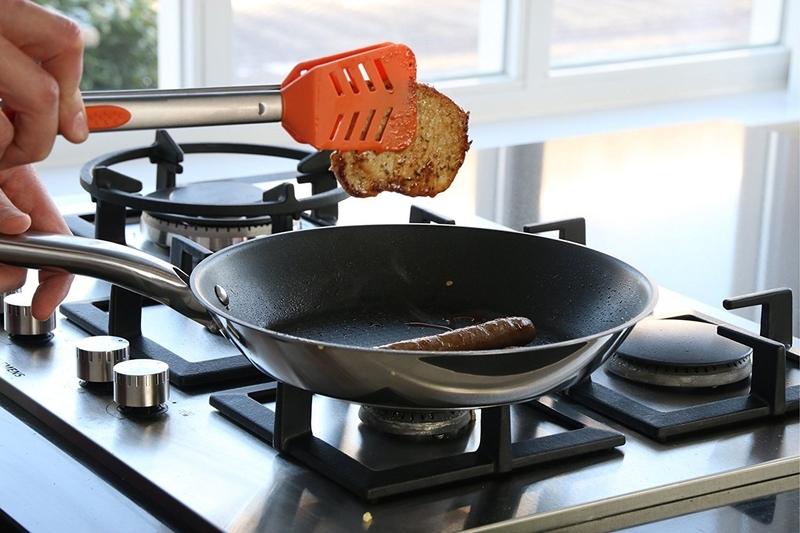 Whip up some savory snacks with this toasted sandwich maker that's wicked smart. 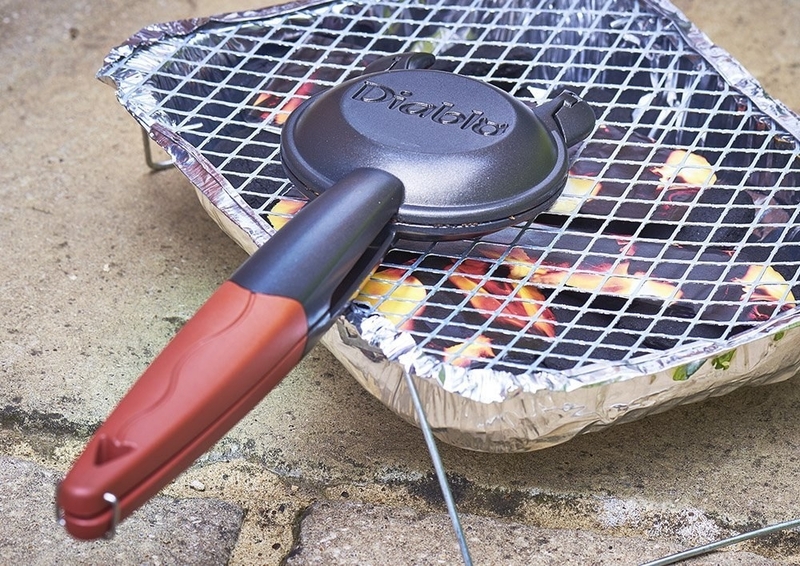 It's good for camping, too! Get it from Amazon for $27.85. 16. 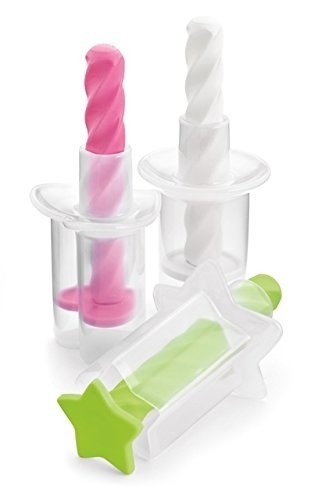 Whip up all sorts of yummy things like whipped cream, sauces, and soups with this pro cream whipper. Get it from Amazon for $25.99+. / Also available in black. 17. Snap up salad, pasta, and other delicious dishes with this Venus flytrap–like server. 18. 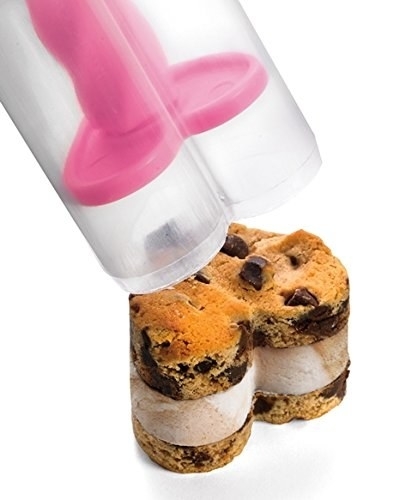 DIY your own frozen treats with this ice cream sandwich maker set and people will love you forever. Get them from Amazon for $14.51. 19. 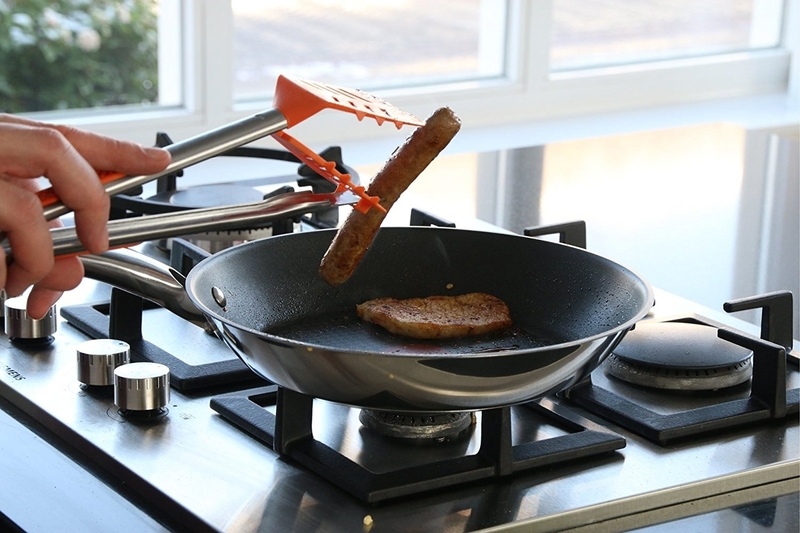 Become a master flipper with this heat-resistant 6-in-1 multitool that has a "launch control" to help you artfully release food from its grips. 20. 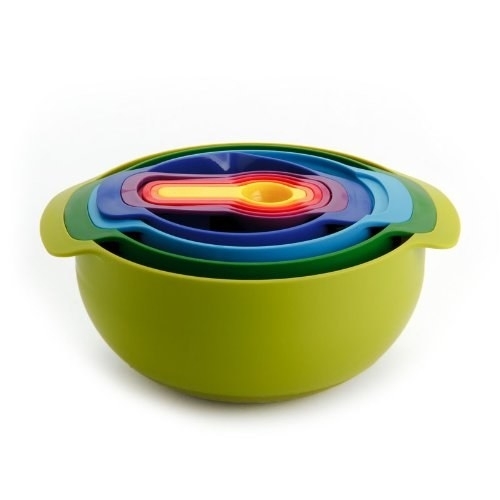 Multitask like a pro with this double-tier steamer that'll handle your dinner prep. 21. 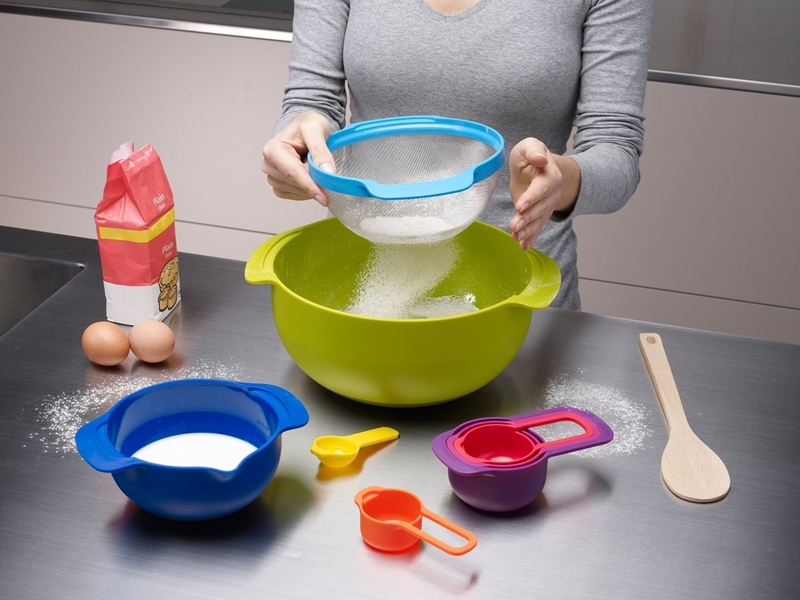 Prevent your grubby fingers from ruining the perfect slice with this cake and pie server that's lefty-friendly with a dual serrated edges and a pusher for gently unloading your dessert. 22. Take the hassle out of prepping fresh ingredients with a simple little herb stripper that'll do some serious work on chard, collard greens, and the like. 23. 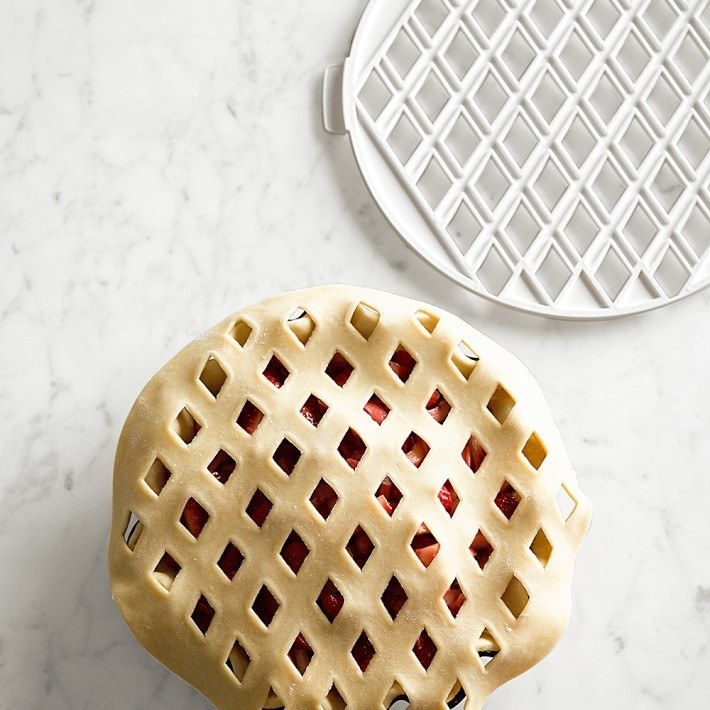 Ease into the elevated pie game with a lattice pie-crust cutter that skips the onerous task of artfully arranging strips of crust. 24. Attain all your Cookie Monster goals with this cookie dipper that'll help you meet your perfect cookie-to-milk ratio. Get a set of five from Amazon for $19.97. 25. 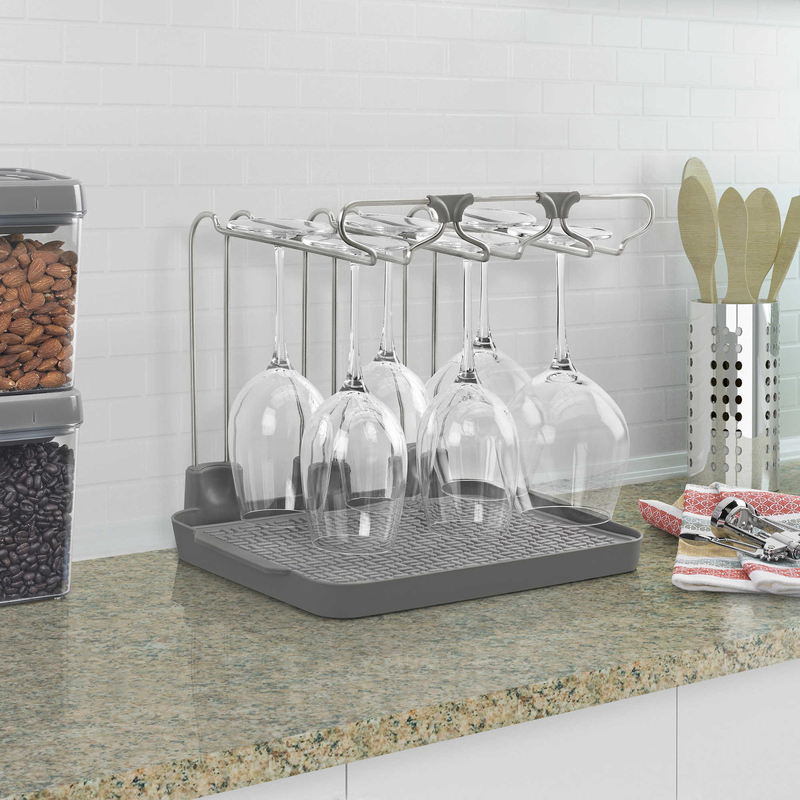 Dry wine glasses to a spotless shine on the counter — and then store them in cabinets — with this compact wine rack. Get it from Bed, Bath & Beyond for $24.99. 26. 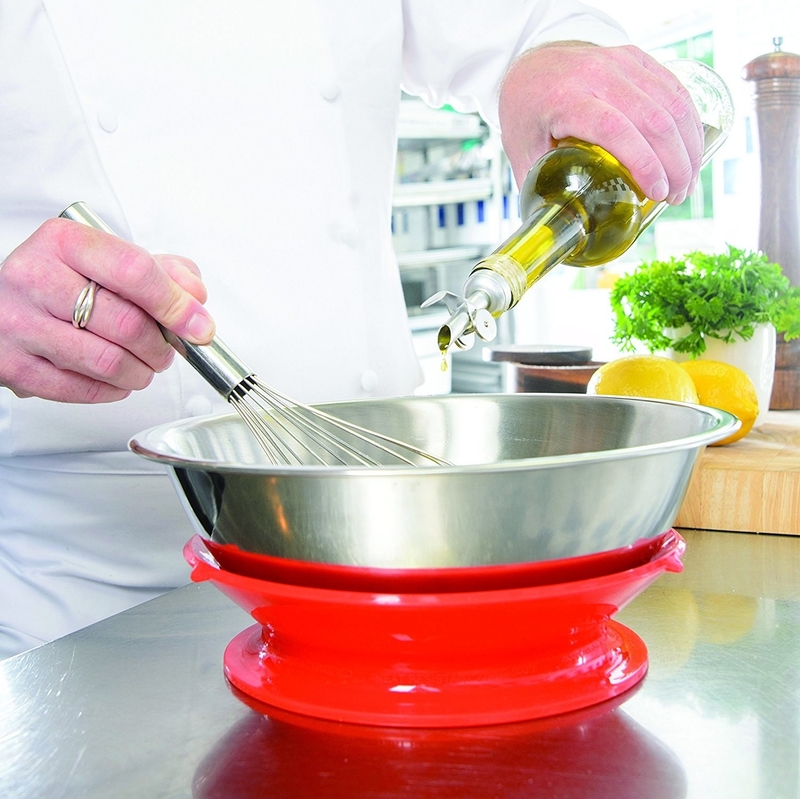 Whip up your favorite grilled treat, minus the grill, with this kabob maker and cookbook set. Get them from Uncommon Goods for $30. 27. 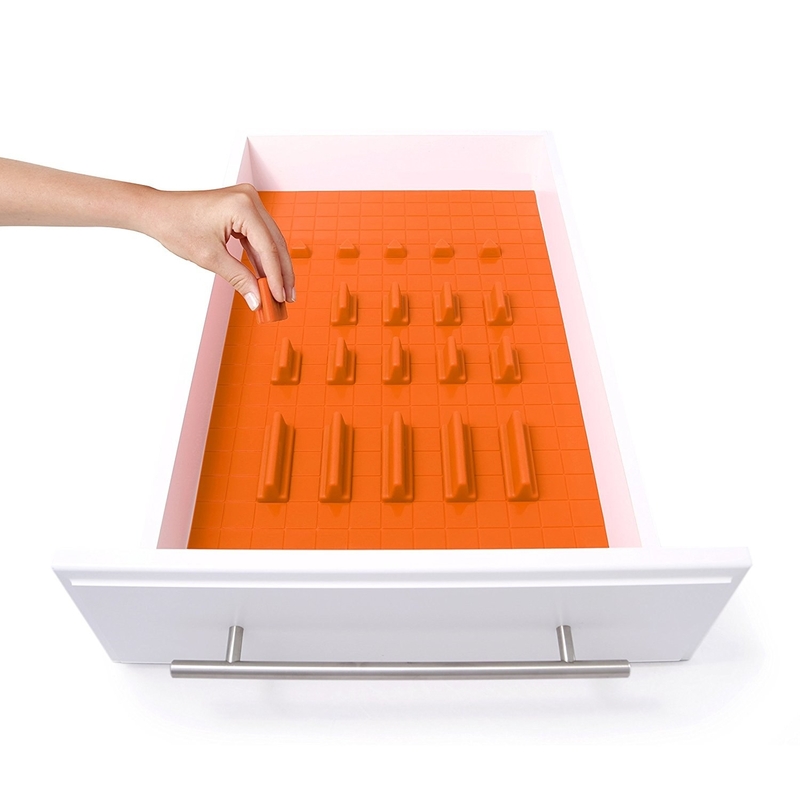 And finally organize your knife drawer (bc safety) without committing to a layout with this adjustable drawer organizer set made of food grade-safe silicone parts. Get them from Amazon for $34.99+.